Proving nature’s laws wrong, it learned to walk without having feet. Funny, it seems by keeping it’s dreams; it learned to breathe fresh air. As someone that has admired Tupac Shakur, the man, for years on end, it was without doubt that I would view his long awaited biopic. Having viewed countless documentaries and interviews, I felt that I had some idea of who he was behind the lights. Going in, my desire for the film was to depict the layers and complexities of Shakur. 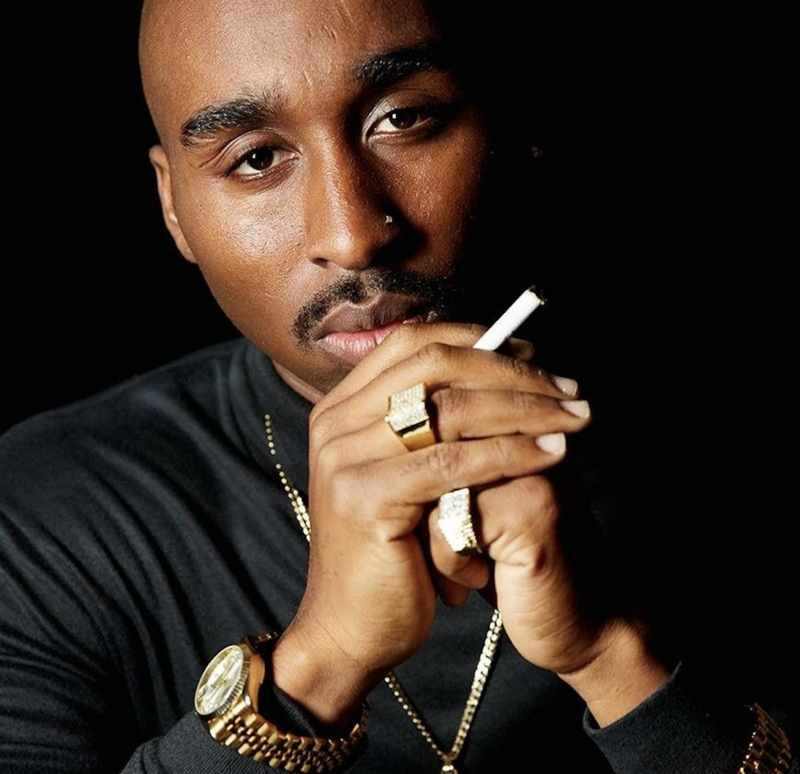 In spite of critic feedback and content questionability, I feel that, overall, Benny Boom gave the viewer enough to develop a deeper understanding of Tupac as a man outside of his artistry. The viewer was able to grasp his humble, yet hostile demeanor by dissecting his upbringing as the son of an impoverished Black Panther and single mother. By the age of 17, he had already witnessed police brutality, been somewhat fostered by local drug dealers, been a superb student at the Baltimore School of the Arts, been moved cross country twice, and witnessed his mother battle addiction. So, the story opens with this little, black boy that is cultured and well-informed, reading The Washington Post and reciting Shakespeare. Yet, he is able to adapt to his surroundings and defend himself in street fights and maintain respect from New York to Baltimore, and finally, California. This, to me, is what reeled the audience in and wowed them because we were instantly stripped of all preconceived notions and tossed headfirst into the life of the legend. 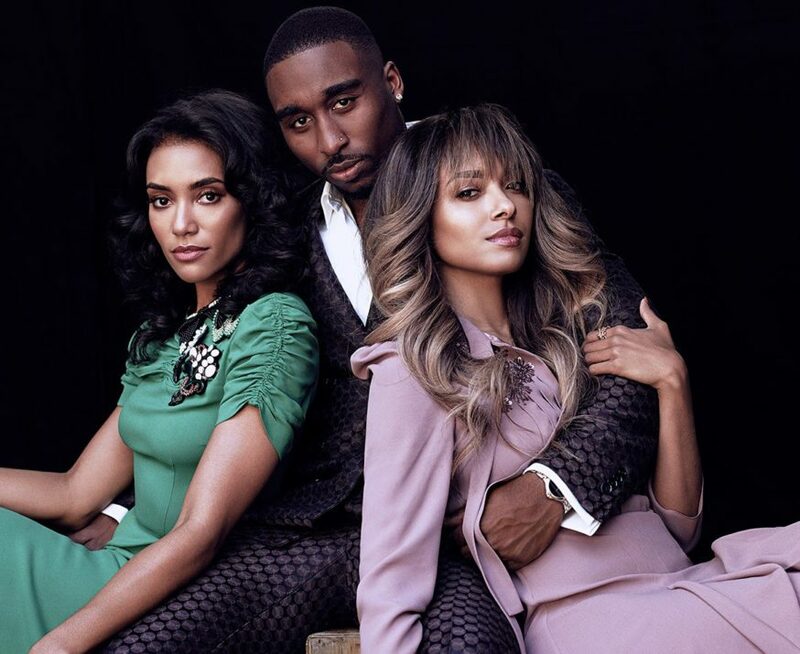 As the film progresses, the viewer has becomes better acquainted with Jada Pinkett’s character (Kat Graham) and is able to get an understanding of how deep their love for one another ran. From childhood to adulthood, their chemistry exceeded sexuality. They loved one another beyond friendship. They were family and that relationship withstood his entire life. That portion of the film, in spite of actual content, translated well from the screen, in my opinion. His friendship with Shock G and the Digital Underground also resonated with the viewer and made us see the longevity and undeniable love and respect that was reciprocated by both parties. That initial introduction into the music business with Digital Underground set the tone for the rest of the film. 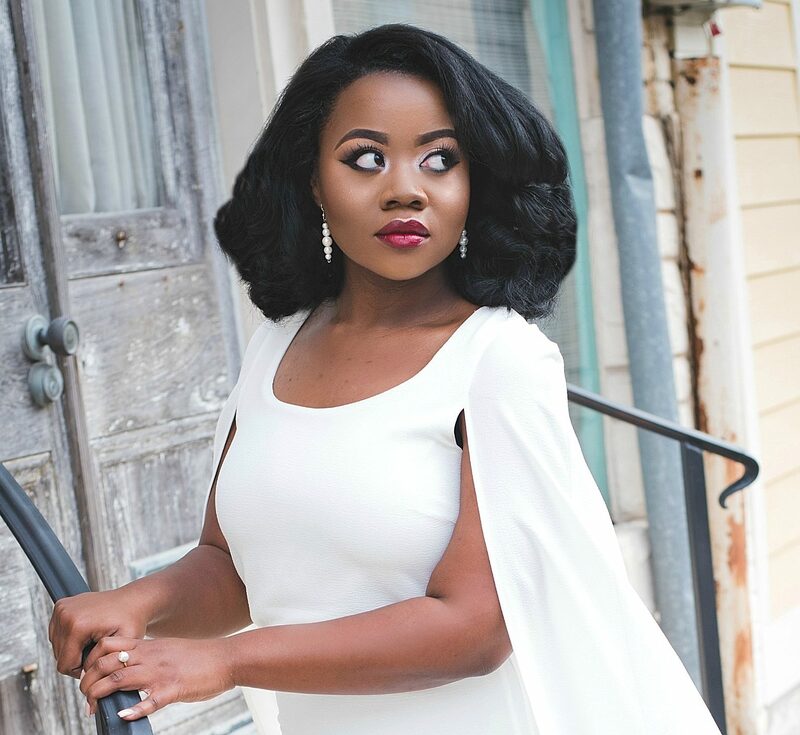 Songs like “Brenda’s Got A Baby” gave listeners music with a message from someone they trusted. 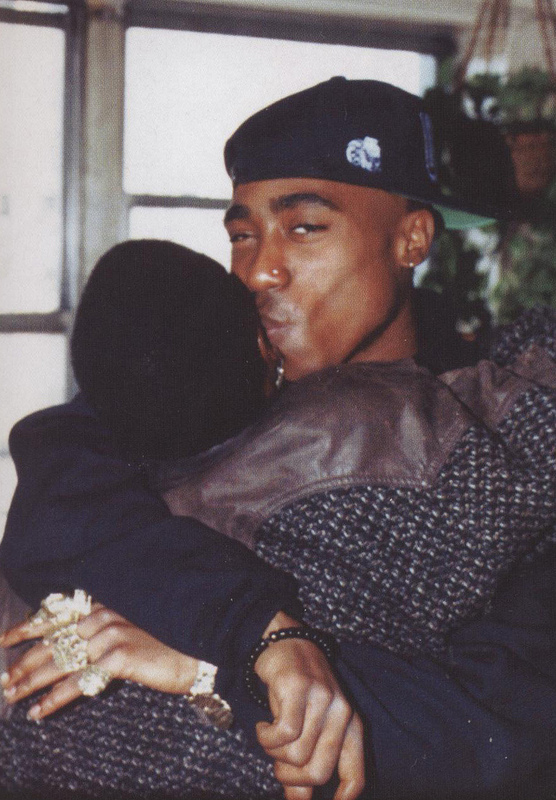 Pac eventually became a household name, as a result. This allowed him some stability for the first time in his life. Things seemingly were coming together and he was able to place his mother into a rehabilitation center. From there, the relationship for the two would go on to become stronger than ever before. 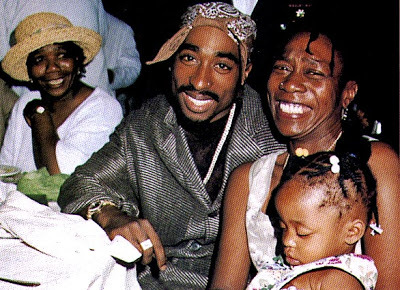 The love and adoration for his mother was the foundation for his being and my god, was that not illustrated perfectly by the actors (Demetrius Shipp Jr. & Danai Gurira as Afeni Shakur). 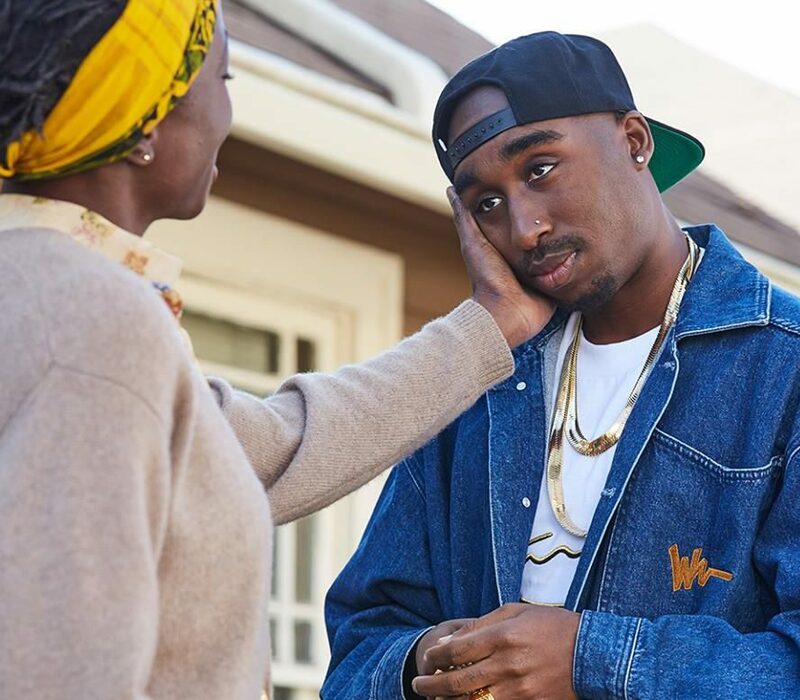 The jail scene between Tupac and Afeni made me the most emotional that I have been in a movie theater in years. Born into political controversy and having withstood his own experience with police brutality, Tupac, now a young man, had become a media magnet. From attacks from both the press and the people, he had become lost in his own creativity and purpose. He was somehow a revolutionary prematurely and was the face of a message that he was not so sure he, himself, supported. Miscommunication and poor choice of surroundings resulted in faulty company and hangers-on. This would eventually cost him a great friendship in Biggie Smalls a.k.a. Notorious B.I.G. (Jamal Woolard). He would also find himself in jail resulting from a scheme that had been orchestrated by aa alleged “friend” of his. That sentencing would cause him to question the message he was sending to women and whether or not his ‘image’ personified who he actually was. “I wonder why we take from our women. I think it’s time to kill for our women. With nowhere to turn, he decides to choose immediate freedom from prison and take a deal with Death Row Records. That would be the last musical home for Shakur. Upon arrival, Pac comes out of the gate a musical beast. Hit after hit is released; all songs that would go on to become classics. 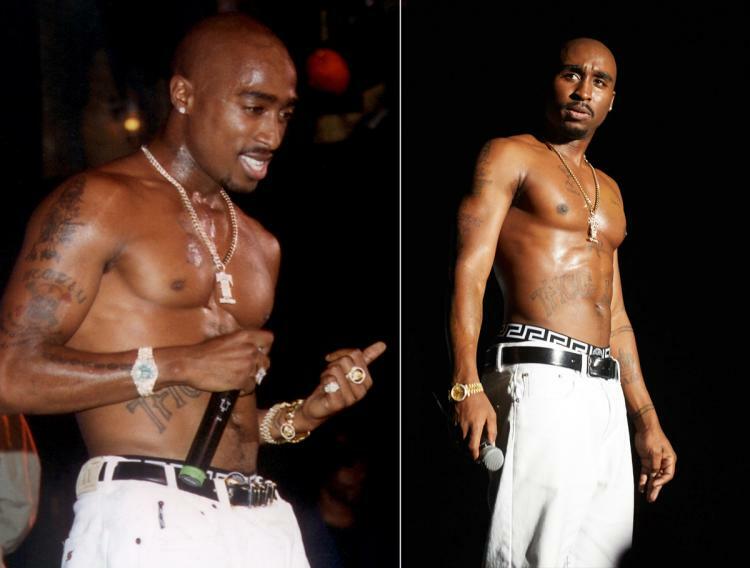 From “California Love” to “2 of Amerikaz Most Wanted”, Tupac would single-handedly bring the Death Row sound to its pinnacle. 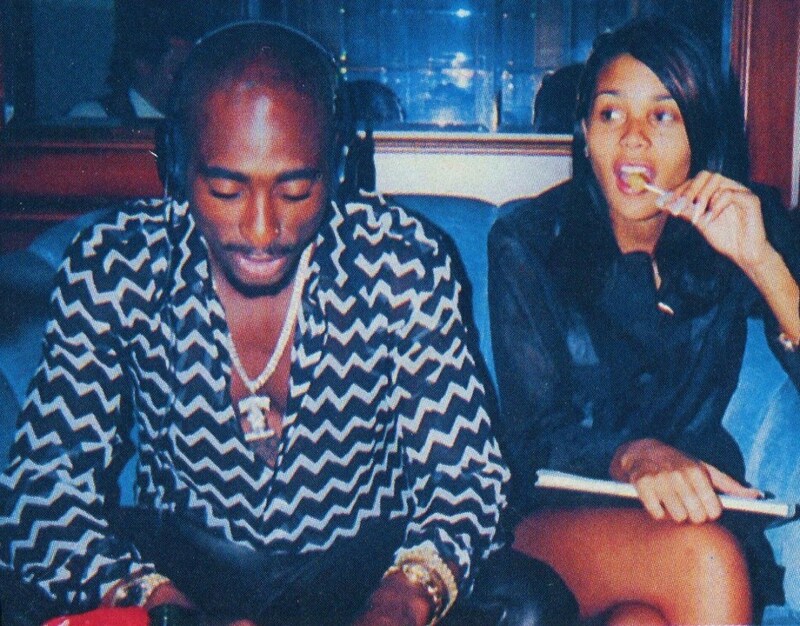 During his reign at Death Row is where his first, very public romance would begin with Kidada Jones (Annie Ilonzeh). 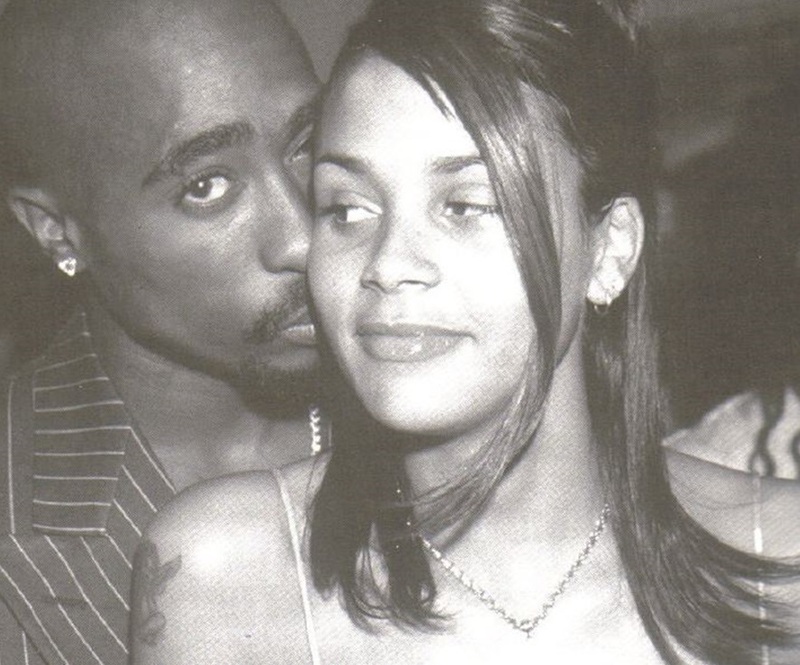 Kidada and Tupac’s relationship, according to the film and several articles, was authentic and arguably one that could have lasted until the end of time. 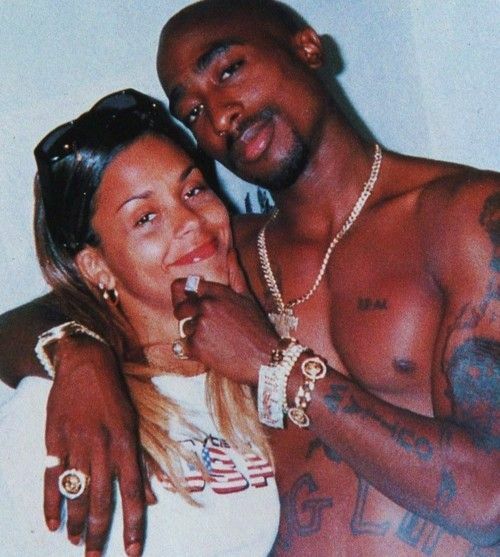 To the public eye, Kidada was Pac’s first, official girlfriend and first love. Completing his obligation of three albums under the Death Row label, Shakur was seeking to leave and re-establish himself. As he’d discussed with his girlfriend, Tupac was ready to explore other talents. He wanted to tap into his love of theater beyond the handful of films and television appearances he’d made. He even spoke of possibly directing and writing more. However, the Death Row deal had become another wall in his way to absolute freedom. He, then, realized that he had signed away all hope. Embracing what was allotted to him, Tupac began his campaign of Death Row East and his anti-Bad Boy rampage. This costed him closure in yet another friendship in Snoop Dogg. In fact, their last interaction would occur the night before his death. After considering Shakur’s lyrics and who he was as an artist and writer, it can be said that his truth was what he painted with his pen. He almost drafted his entire life story in song, a score if you will. Loved ones remember him operating and maneuvering through life as though there were a time clock on his back, always in a hurry to attain and accomplish. Keeping in mind that he died a young man in his early twenties, it can be said that it was both common and coincidental. However, Shakur’s legacy remains in all of our hearts. 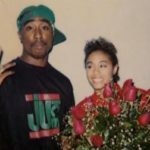 As he is publicly remembered for media antics and “gangster rap”, Tupac is remembered by those who knew him as an intellectual, a sweetheart, a jokester, confidant and lady’s man. Overall, the attention to detail in this film was immaculate to say the least. 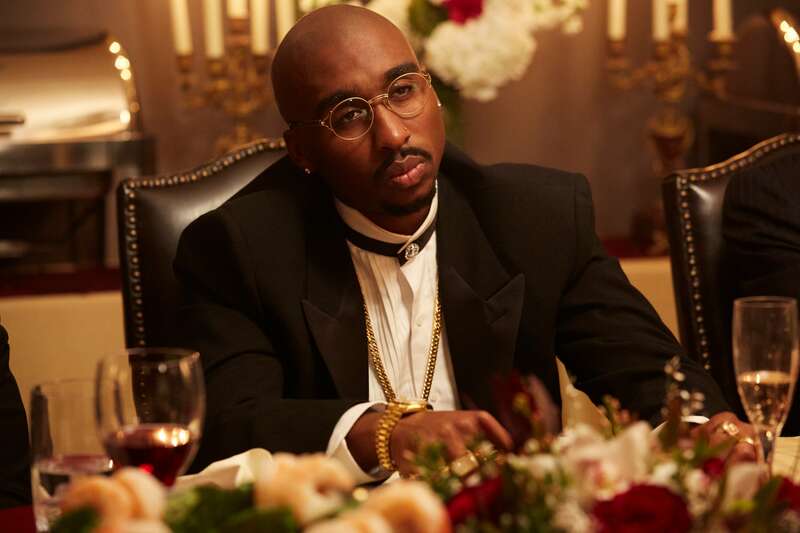 Demetrius Shipp Jr.’s portrayal and resemblance were both gut-wrenching because it felt as though you were watching his life play out. 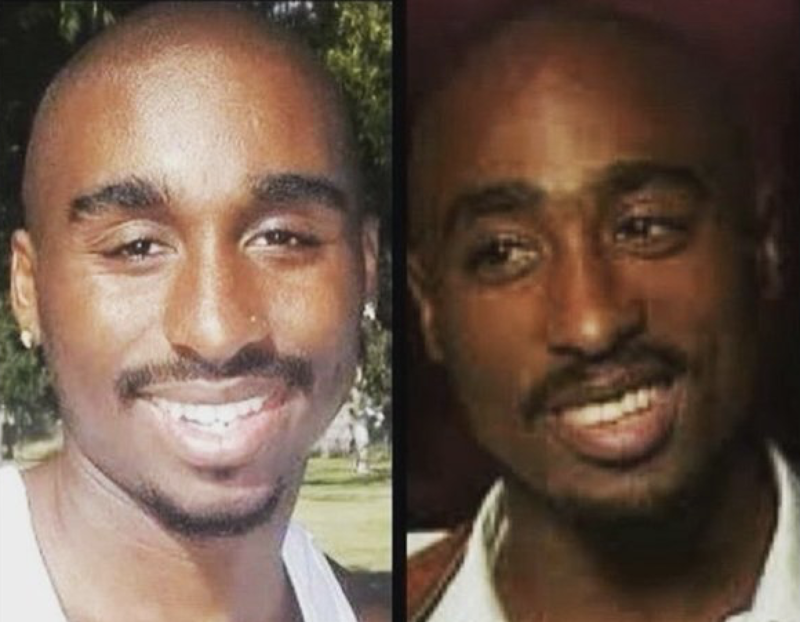 From Pac’s voice and body movement to his imperfect bottom teeth, there was no rock left unturned where the man himself was concerned. 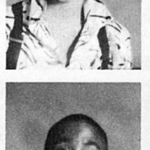 His aura, that warmth, charm, goofiness, and sincerity was the literal embodiment of Tupac. Bravo, my guy! Not to mention, his nose piercing brought it all together! Kat Graham, Annie Ilonzeh, Danai Gurira, Chris Clark and Jamal Woolard all did their thing as well. The film portrayed the man behind the mayhem and the cast made sure to communicate that as best they could. After seeing the film twice, I can say that there was a lot of answers to why Tupac behaved certain ways at certain times. It gave insight on what may have been going through his mind at those times. We saw him feel misunderstood and fight to be heard. We got a better understanding of his decisions by learning of his hurdles. Ultimately, All Eyez On Me is a story of culture, revolution, love, betrayal, guidance, being misled, hope, and hopelessness. I definitely feel that if you are a fan, an artist, a philanthropist, a revolutionary in your own right or just a hip hop enthusiast, this film is definitely worth looking into. All Eyez On Me is a story of bravery, plain and simple.